Asia is rich in history and culture. The entire region has so many stories to tell that it will take a lifetime to read all the existing books about Asia. This is a list, not of travel books, but of history books to start you on a journey through Asia from the Middle East to Southeast Asia. Said studied how the West represented a romanticized East in their depictions of its peoples and the societies. 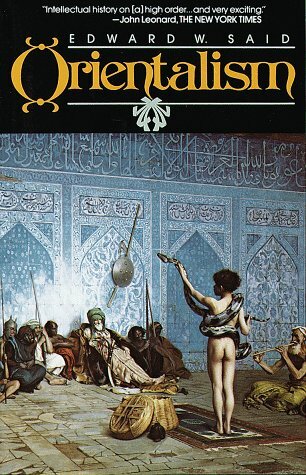 The Orientals are seen as exotics who are very different from the superior Western culture. No book yet has talked about the contributions of the women behind the throne of the Mongol empire until this was published. The Mongols have influenced peoples from Europe to China. It’s time that the women’s pivotal role throughout the years are recognized. The award-winning book is a biography of Emperor Hirohito who was at a crossroads of traditional Japanese culture and the modern worldview. The Japanese invasion of China in 1937 is told from three perspectives; the Japanese soldiers, the foreigners residing the city, and the Chinese civilians. It’s a comprehensive account of the Korean war told from different perspectives beginning in the entry of Chinese forces near the Yalu river to an analysis of America’s involvement in wars over the years. 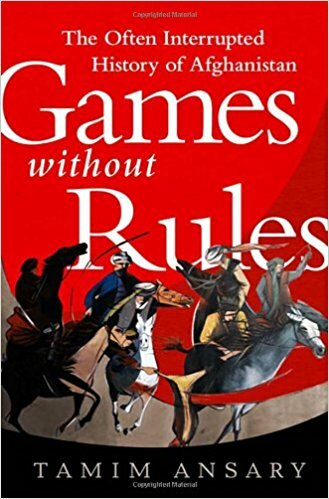 Ansary explains the struggle Afghanistan has been facing even before the Westerners brought their ideas of democracy to oppose Islamist fanaticism. The troubles are deeply rooted in the nation’s desire to create its own identity. The story is told from the perspective of a little girl when her family was forced evacuate Phnom Penh. It’s a vivid account of the war and violence that Khmer Rouge has brought to the country. The last Mughal emperor, Bahadur Shah Zafar II, had no real power when the East India Company took over. In a last attempt to seize control, the emperor gave the signal that began the bloody Siege of Delhi. The authors piece together the colorful history of Singapore by collecting correspondences and eyewitness accounts throughout the years from the Ming dynasty accounts to the present. 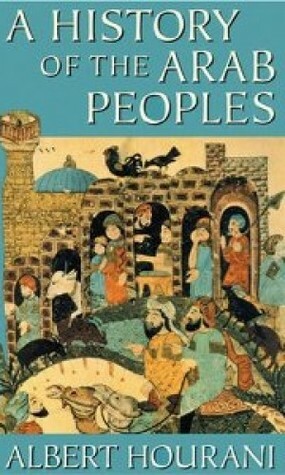 The book covers thirteen centuries of the Arab peoples’s history. It show how this region has contributed to the cultural, political and spiritual traditions of the world.